breath * life * flow: the view from here. as i write this, i’m sitting on my lanai enjoying the view from the big island of hawaii. it seems to be most appropriate that our first blog "lifestyle by kai" should come from the place that inspired me to create the scent. 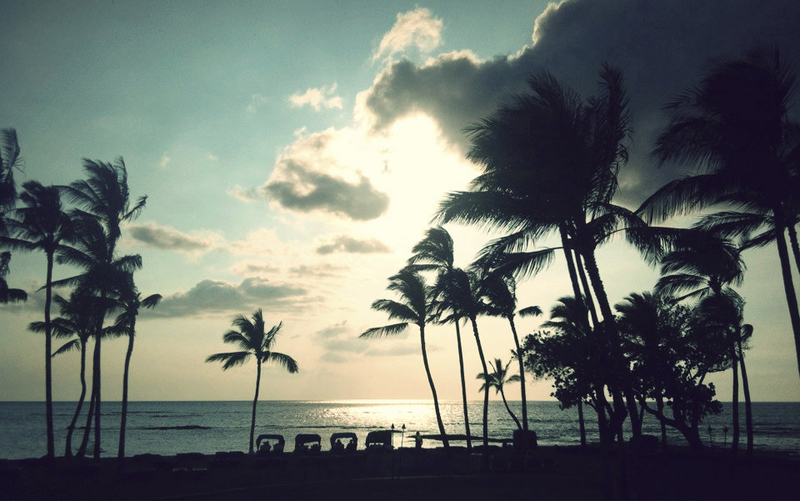 kai fragrance came from childhood memories of spending summers in hawaii with my family. i'll never forget the scent of those days along with all the love and laughter. not a care in the world. still to this day every time i put kai on, it just takes me back… the sun, the ocean, and the amazing fragrance of all the flowers. aloha and many kind thanks for your support.